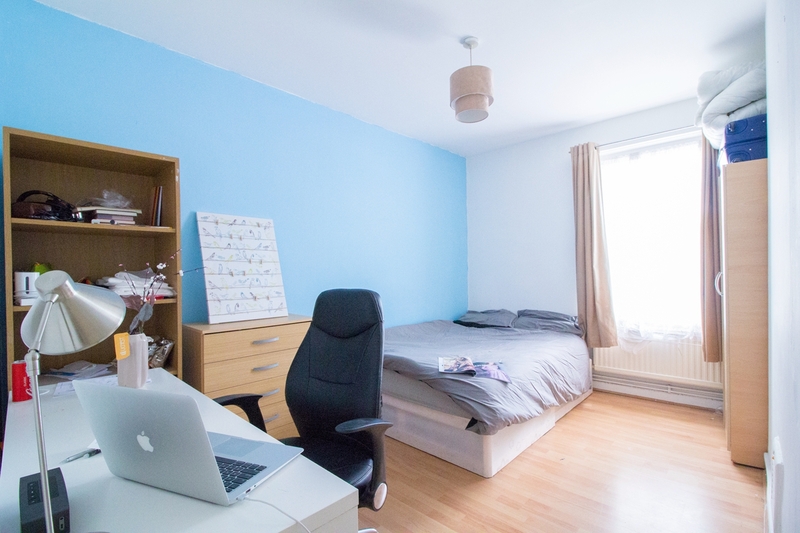 This spacious three bedroom apartment features wood flooring throughout. 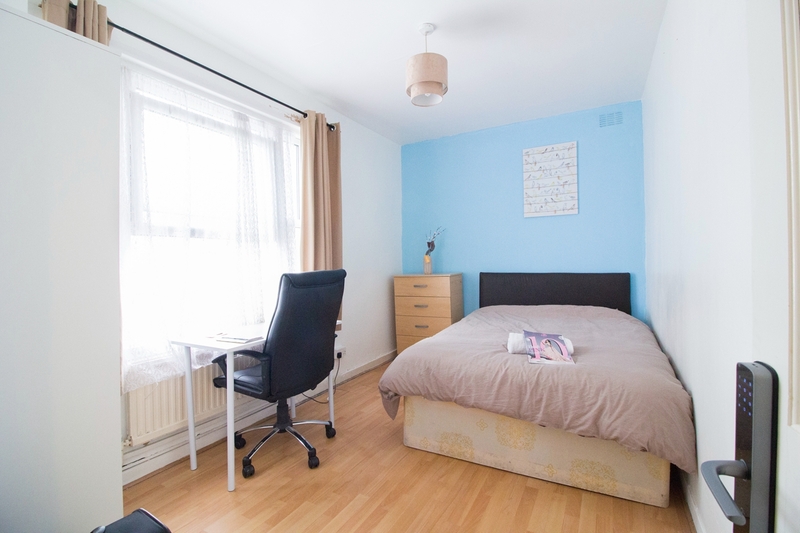 The apartment is situated next to the Aldgate East station and liverpooi station. Residing in a low-rise, brick-built ex-local authority building in the centre of the city, just a moment's walk from liverpool street, spitalfield market and brick lane. 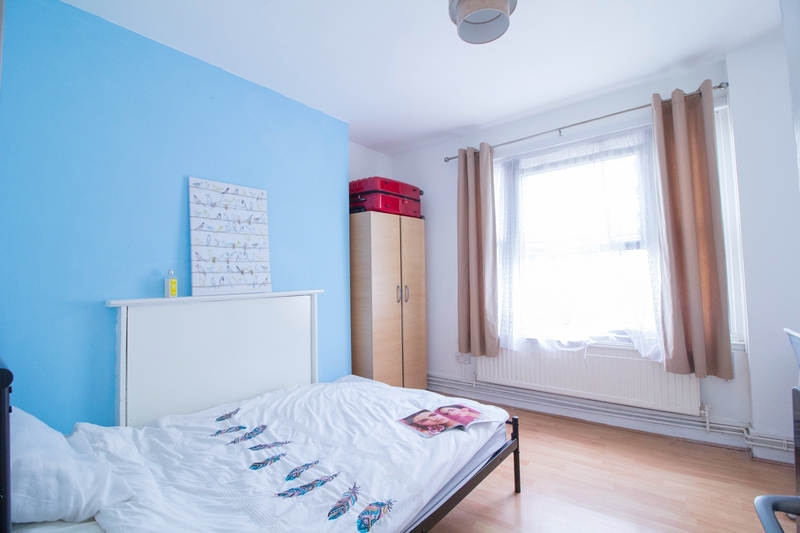 Briefly comprising spacious fitted kitchen, three large double bedroom, a bath with shower room and a seprate toliet. With a multitude of shops, bars and restaurants on the doorstep as well as fantastic transport links just a short walk away.